Websites used to be the most important element to make money online. However, having a website today is like giving out brochures to a random group of people. You'll never know how effective it will be and how many people will be interested. Majority of the "brochures" will just be useless and become trash. Because having a website is a passive way to promote stuffs online. On the other hand, having a sales funnel is an active strategy to promote stuffs to a targeted group of people. 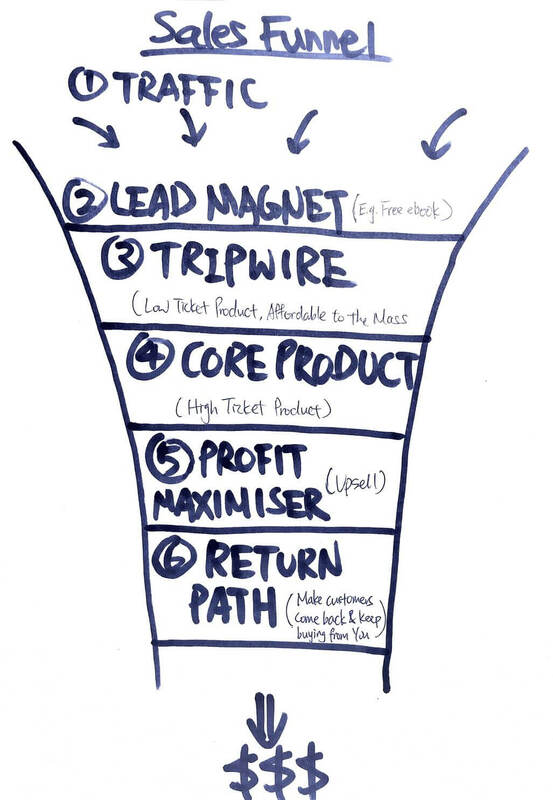 This is an illustration of a sales funnel. Basically, you need to have a series of offers and follow-ups in place to guide your visitors from where they are to where you want them to be. Along the way, you'll have different upsells that are meant to help and add value to them. This will allow you to make a lot more money but at the same time your customers will feel happy to pay you money. Sales funnel is much more targeted, effective and profitable than a website because you are able to drive targeted traffic and follow up with them to maximize your profit. If you study most of the successful businesses today (both online and offline), you'll find that majority of them have a good sales funnel in place. Many people who struggle to make money online think that they are either not getting enough traffic or they have a poor conversion rate or both. But in reality, traffic is everywhere. 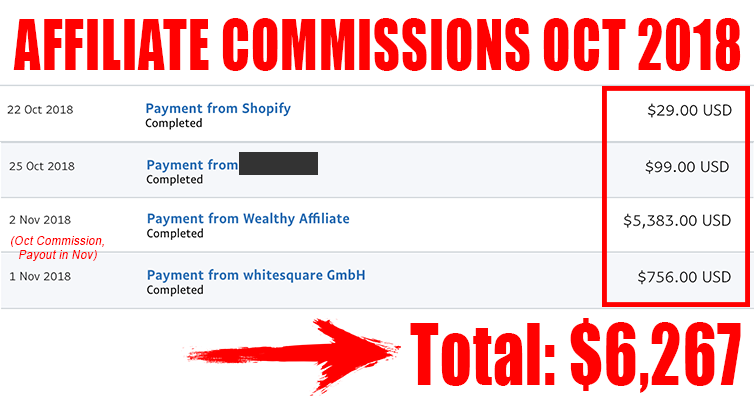 Facebook is one of the top places to get targeted traffic in just a few clicks. All you need to do is to know who are your target audience and Facebook will instantly drive as much traffic to you depending on your budget. Just remember that, there are a lot of people around the world with their credit cards in hands ready to pay you money. What you need to do is to identify your target audience, find where they usually hang out and drive them to your funnel. As for conversion rate, it is just a result of something else. For example, the attractiveness of your offer, the persuasiveness of your sales copy or the effectiveness of your sales funnel. Ultimately, what you need to work on is still your funnel. Your offer and your sales copy are all part of your funnel. That's why having a good sales funnel is still the most important thing! I'm sure many of you are afraid of speaking in front of a camera and filming yourself. I have that fear as well. But we have to admit that people today are more interested in watching videos instead of reading. So, video marketing definitely more effective. That's why there are so many internet celebrities on YouTube. 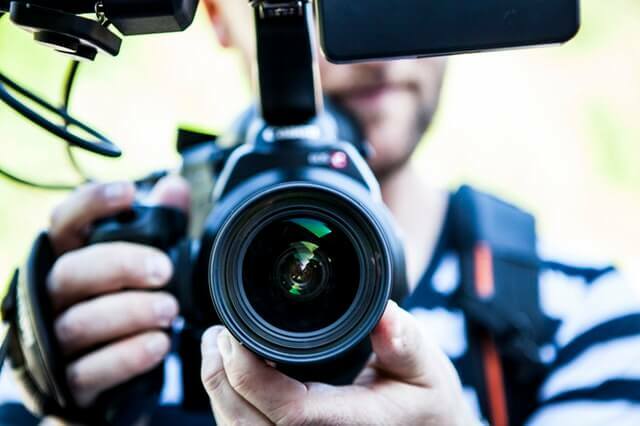 So no matter how much fear you have, if you want to gain an unfair advantage in generating traffic and dominate your niche, you have to start filming your own videos. There are a lot of ways to overcome the fear and improve your video quality. But the most important thing still comes to this one word called "PRACTICE". Peng Joon showed us the video of him presenting something when he first started out a few years back. Everyone laughed because he was really a beginner that looked awkward and embarrassed. So the moral of the story is that "Every expert was once a newbie". All you need to do is to step out of your comfort zone and DO it, PRACTICE it. Affiliate Marketing is a huge business model to make money online which is still growing. The prospect of affiliate marketing in 2018 and beyond is very bright because E-commerce is growing at a pace that no one can predict and affiliate programs need affiliates more than ever. So during the 2-Day III Seminar, Peng Joon taught us how to set up our own affiliate marketing business and how to choose profitable affiliate programs that sells. I'm glad that I'm already in this business so I have values to share with people in this industry. A lot of people has a very bad impression on upsells. They think that upsells are scams. In fact, I used to think that way. However, my perspective on upsells changed after attending Internet Income Intensive. 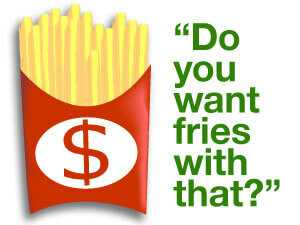 Upsell is actually not a bad thing for internet marketers and business owners. 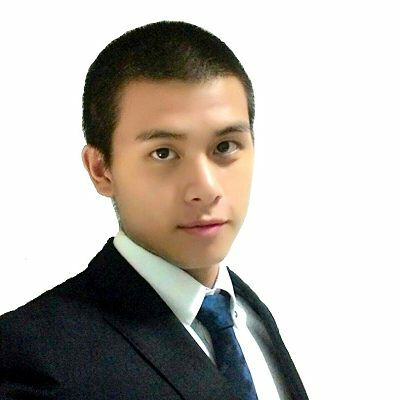 There's one term Peng Joon used to describe upsells - Profit Maximizer! I've talked about the importance of having a sales funnel. When you're building your funnel, you'll need to have different levels of upsells in it. If you do it right, that's when you can make a lot of money. But Jerry, I thought you said we need to focus on helping instead of selling? Yes, you're right! We need to put our focus on helping people with our information and products. So, if you're able to create products that are genuinely helpful to your target audience, you can charge them a premium price and add-ons (upsells) at the same time. This creates a win-win situation! You make money and your customers are happy because they find your products very helpful and they have benefited a lot from them. #6 Never Trade Your Time For Money: Outsource! There's a quote by Warren Buffett that says, "If you don't find a way to make money while you sleep, you'll work until you die." This is basically talking about passive income, in which you can make money when you're not working. The opposite of "make money when you're not working" is to "trade time for money", which is what many people are doing their whole life. In the online world, there are a lot of way to make money online but at the same time trading time for money. Outsourcing is the solution to the tasks that trade your valuable time. Apart from outsourcing, you need to find a way to automate your online business so that you don't have to trade time for money. That's when you can achieve not just financial freedom but time and location freedom. They have different purposes and rules. Check them out and see which one fits your needs. This advice struck me because this is where I am making my mistakes. Website building, setting up social media accounts and publishing posts all these are low-level jobs which can be easily outsourced. You can spend a few hundred dollars to get you a professional designed website without you putting in any time and effort. But one of the mistake I made was to spend to much time on making my website looks more beautiful, which obviously won't make me money. Instead, we should focus on learning and applying the higher level stuffs like marketing and sales. These are high level because they are more intangible and harder to master. But since it's harder to master, it is where the most money is at. 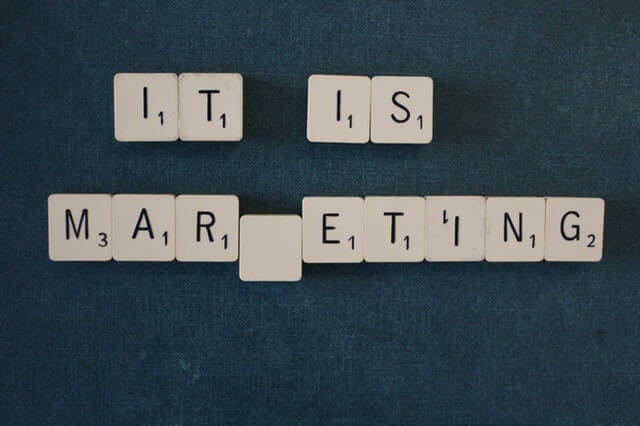 Nevertheless, the good news is that "Marketing is a learnable and trainable skill". This is the sentence that I've heard a lot of times from Peng Joon, which I strongly believe in after attending his course. 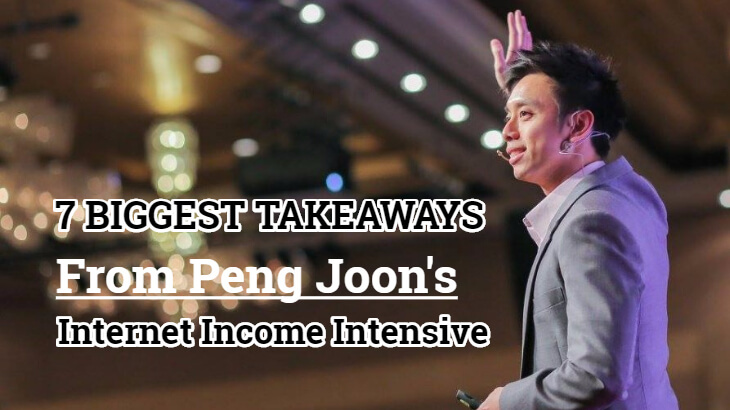 These are My Top 7 Takeaways from Peng Joon's Internet Income Intensive. I hope this post has added value to you one way or another. For now, I want to take this chance to give credit to Peng Joon and his team for providing so much value and help. I'm really thankful for everything. Before we end off today, I have added a list of quotes from Peng Joon below which I find very valuable. Hope you like it! Money is just a result of you adding value to someone else's life. Mainstream & Average is Boring. Your gifts & your talents can only bring you that far in life. It is the HEART that makes all the difference. 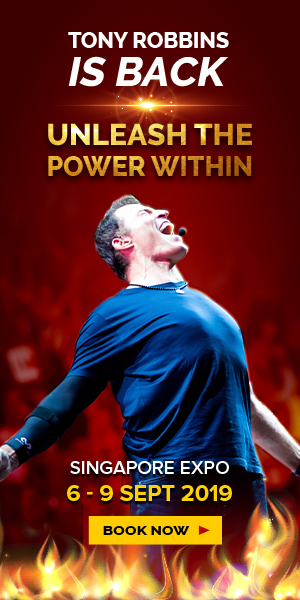 It's not about how you start but it's about how you finish that makes all the difference. Things we want are outside of our comfort zone. Platforms change but strategies don't. Our minds are designed for survival. It will keep us safe, protect us and make us stay in our comfort zone. On the other hand, our HEART is meant for big ambitions. The times that you don't feel like doing it but you still carry on anyway are the times that make all the difference. Commitment is to do what you say you're going to do and act in spite of your thoughts, feelings, mood and emotions. Doing your best is not enough. You need to do whatever it takes. Ordinary actions done consistently can produce extra-ordinary results. Hold yourself accountable to ACTIONS. Where would you suggest I outsource to make a good website? Hi Shailly, it depends on what kind of website do you want to build. 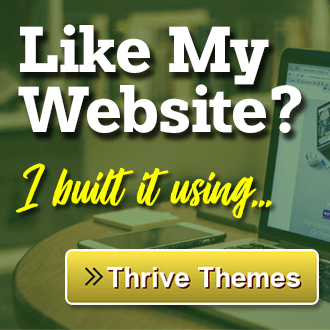 Are you looking to build a niche website for affiliate marketing, an E-commerce store, a website for local business, a website for personal branding or just a landing page to capture leads? Anyway, I can help you build a custom website at a very affordable price. Thanks for the great post. I got great insights and taken lots of notes from it. Sales funnel, videos, focus on the high level stuffs. Sorry I think I need to focus on all seven of them. Thanks for sharing this really helpful post. Wishing you great success my Friend. It’s really great to hear from you that you enjoyed my post and learned a lot. It’s my pleasure and I’m really happy for you. Keep learning and taking actions! Wish you great success too! Hey Jerry, I found you on facebook and I really like your group, so I followed you on over here. I’m glad I did! This article is very well illustrated and put together. I appreciate all the information that you give to your readers. Makes me want to start my own business right now lol. Thanks for following me and I’m glad that you like this post. This is a really insightful post. Thank you for sharing these takeaways. It sounds like it was a really worthwhile experience for you, and I feel like I’ve gained a lot of valuable information from your post that I can think about applying to my business. It’s indeed a worthwhile investment. I’m glad that this post has been valuable for you. This was really great information. 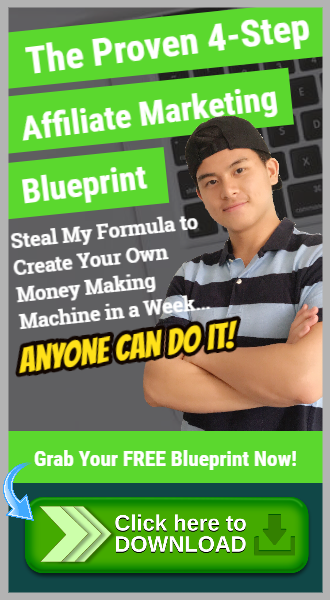 It helped me open my mind up to new ideas for making money online. I’ll have to check out this Peng Joon person. Thanks! Hello, friend, I watched the video of this gentlemen and was so amazed by the amount of money that he made in one month. I just found out about funnels a few months ago and was impressed with it when compared to having a website. Funnels are so powerful. I purchased a book on funnels that Mr Brunson wrote and watched a webinar that he did. It was just mind-blowing. I will have to go back and complete the book, read it and try to really understand all this good stuff about funnels. Peng Joon is indeed an amazing person. Glad that you went to check it out. You can learn a lot from him for sure. What a fantastic post! This is full of wonderful information that I need. I will be returning to learn more from you in the future!